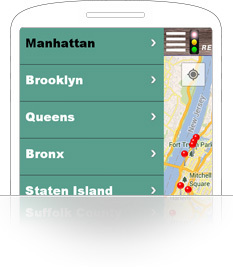 An emergency alert application was developed to assist New York citizens at the time of crisis. 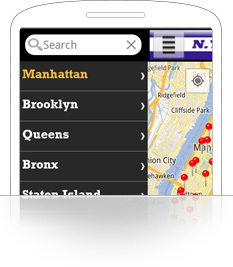 Users can instantly search for the nearest police department or fire station on the city map of New York. 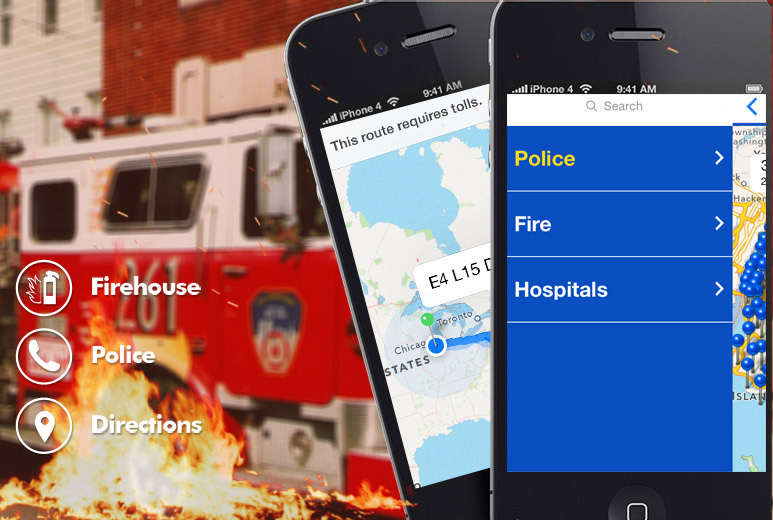 As a true technology partner, AllianceTek took complete responsibility of developing a mobile application to assist the users at the time of crisis. 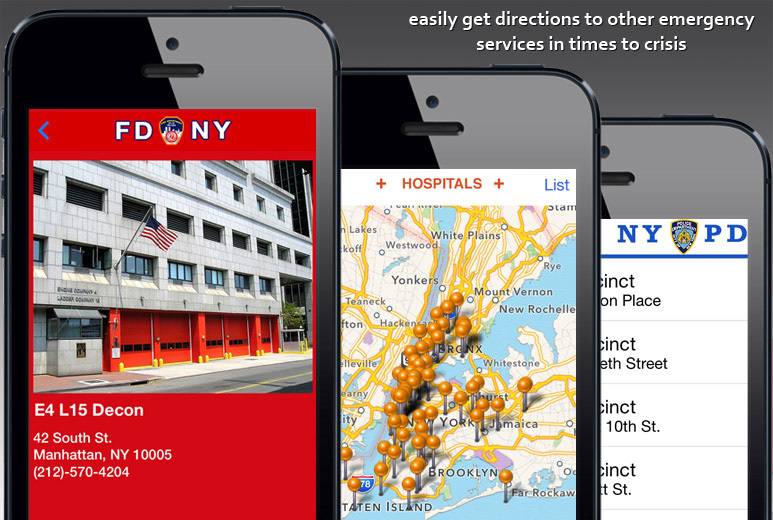 AllianceTek developed a completely user-friendly application with a rich but simple interface to help the users to find and get directions, phone and address details of nearest Police precinct or Firehouse on the map of New York city. 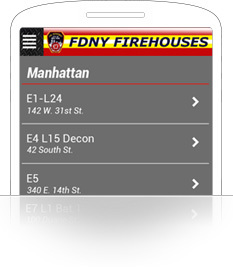 New York city map was integrated for the convenience of user to quickly locate an emergency service. 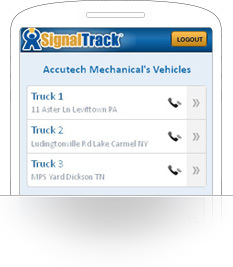 One-touch call facility to make calls to emergency services instantly. 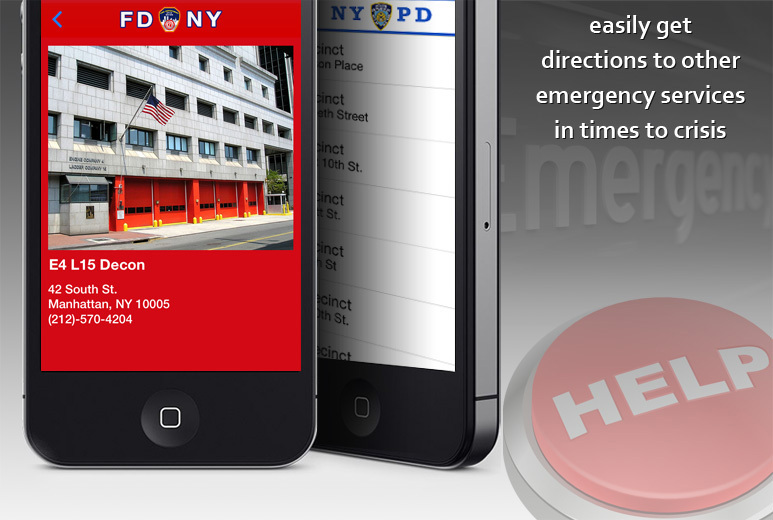 The client could offer a mobile application that can give New York residents peace of mind as they can still reach a nearby emergency service in crisis even when 911 is busy. I needed to create an iOS app for my website and chose AllianceTek because their proposal was one of the lowest and they seemed a strong company. I was right! They created a schedule of the work based on weekly updates for which they were always on time. 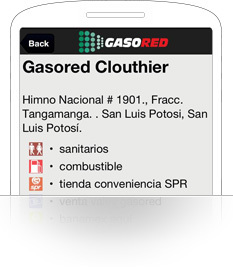 They were very quick to understand my requests and quick to implement them in the app. 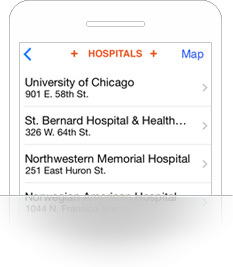 Overall I was extremely pleased by the resulting app and I am extremely satisfied by the work done by AllianceTek.